This is the third in a series of articles in which I hope to share with you my knowledge of how and why Technology Bloggers has been so successful, so fast. Learn more about this series by reading our Technology Bloggers success article. 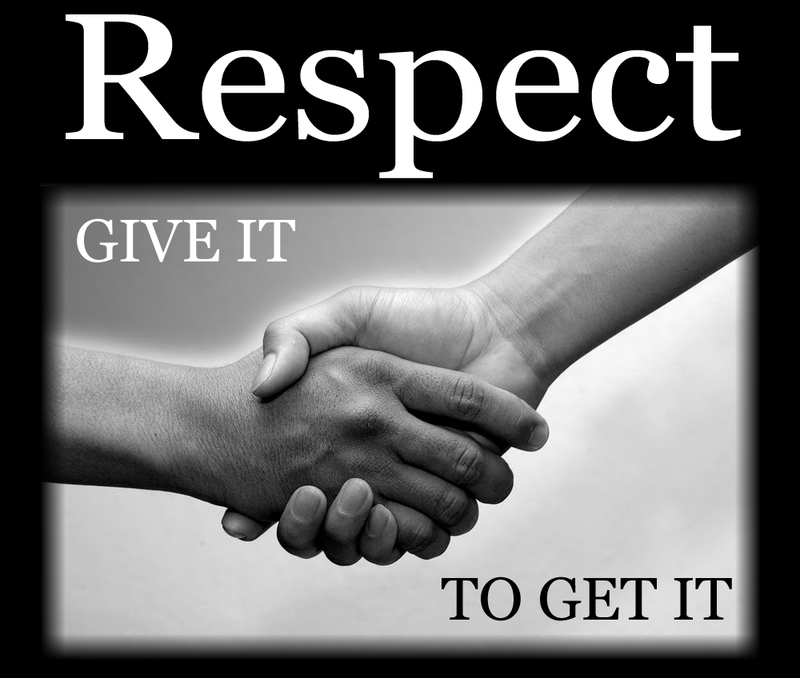 I believe that respect is one of the most crucial things in blogging. If you are good to your readers, your readers will be good to you. To build up a great community (like the one on this blog) you have to be a friendly author. Most of our authors, myself included, don’t just leave their article once it is written, they check back every few days and reply to comments. But it’s not just about being a good commenter. Being a dofollow blog is one of the main reasons for the success of this blog. People come here because they know they will be treated well. You have heard it all before but I shall sumarise it again: if you read you benefit from out great content and the ability to comment and gain dofollow keyword rich links to your latest content; if you write you also have the ability to get dofollow keyword rich links links to your content in your article, and (if you are of author status or higher) you can get a link to your chosen site on the sidebar. I believe that if you offer people fantastic content from a variety of different authors, as well as dofollow keyword rich links in comments, matched with great incentives to write, you have a recipe for success! Not 100% convinced about dofollow? Well it is thought that it might lower your PageRank, especially on individual articles, and there are some rumors that it can harm you in the SERP’s, but from my personal experience, I believe that the benefits outweigh the costs. Check their traffic ranking. Notice anything? Dofollow blogs with great content, also the authors usually try to respond to any comments in need of a reply. Are you a dofollow blog? If not why not? From my experience with Technology Bloggers and my own philosophy blog, dofollow is one way of succeeding in blogging. I believe it all comes back down to respect, you are respecting your writers and readers, so in tern they respect you. Back next Monday with the next in the series! I agree with you that when you give you get. This is the life law which works not only in blogging, but everywhere where people have to cooperate. Thanks for your blog being dofollow. I can agree…. whats the sense of a post if there is no conversation with the author, I always answer to my commenter’s question so they come back whenever new post is there. Thanks for the comment Len, welcome to the blog! I prefer to moderate comments – that is my way of showing respect and appreciation for the time thought and effort my readers put into leaving good comments. Any comment you see published on my blog, has been read by me. I check about twice a day, answer questions immediately if possible. Track down the answer if I can. Plus if it is a new name/face I will visit the blogger at home, and try to leave a comment there – as a sincere way of saying thank you. But I don’t automatically answer all comments. Sounds like you have a great strategy there Diana! Even if it lowers your PR (which i don’t believe it does), i think it’s important to put your readers before your blog’s fame, because making readers feel good on a blog is a rare thing these days where every blogger only thinks about making money on the back of its readers. It is a “give and take” relationship. We have to earn it, not demand it. I like bloggers who has a balanced perspective and openness to what readers have to say instead of totally ignoring them or shutting them down. 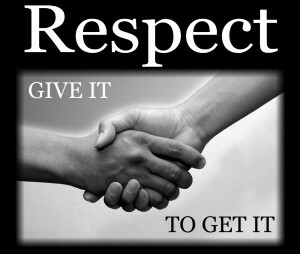 It is a “give and take” relationship – well summed up – I like that! Have launched several blogs until today and I have tried both do follow and no follow. Thanks for keeping it up. Thanks for the comment Jack, welcome to Technology Bloggers!